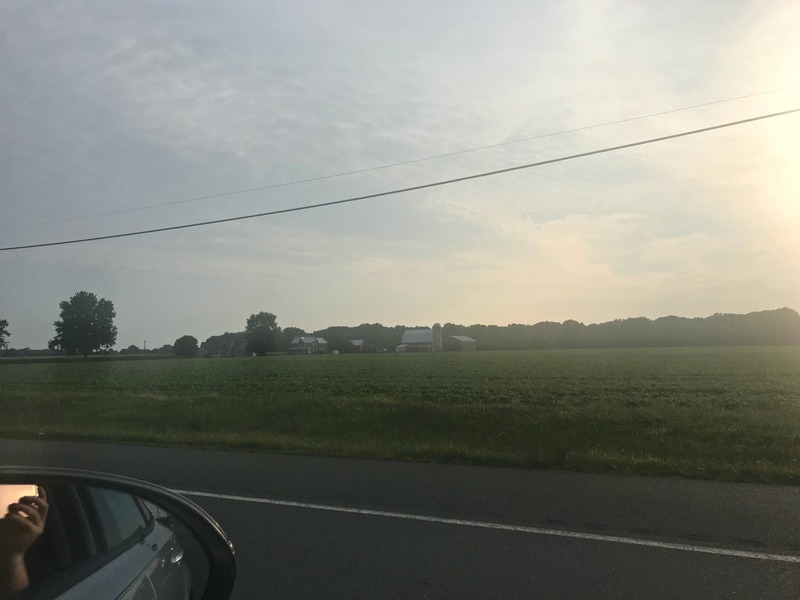 On Friday I recapped our road trip from South Carolina to New Jersey and back. We had a really good trip – and here are the things that helped with that! #1 I packed enough food for most of our breakfasts and lunches. We were able to eat in the car, and our meals were healthy and affordable. It saved us so much time without having to find a place we agreed on or wait in lines at fast food places. I assembled sandwiches while Paul put gas in the car and we ate at rest areas or while traveling. We felt so much better without eating heavy fast food meals! #2 We traveled with our iceless plug-in cooler. It seriously keeps the cooler as cold as a refrigerator – and there’s no mess from melting ice! This is one of the best things my husband has ever purchased. It has an adapter, so you can carry it into the hotel and plug it into an outlet if there’s no refrigerator. I was able to travel with yogurt, milk and lunch meat with no fear of it spoiling. The cooler only runs when the car is running – so I do add a frozen water bottle or a bag of ice if the car will be parked for more than an hour in the summer time. We bought our cooler at Costco several years ago but it is available on Amazon and at Walmart. #3 I traveled with my own top sheet and blanket. I’ve always been wary of hotel linens, and knowing that they don’t usually wash comforters in between guests just gives me the willies. Paul doesn’t mind using hotel blankets, but I sleep so much better with my own twin top sheet and light blanket. If you’re driving and have the space to carry extra linens, why not? #4 I packed a travel size package of antibacterial wipes from Dollar Tree. Before we unpacked anything in the hotel room, I wiped down all the surfaces, handles and of course the remote. It was a relief to use the room without wondering what germs were left by the previous guests. #5 I used a makeshift shower caddy to corral my travel shower items. 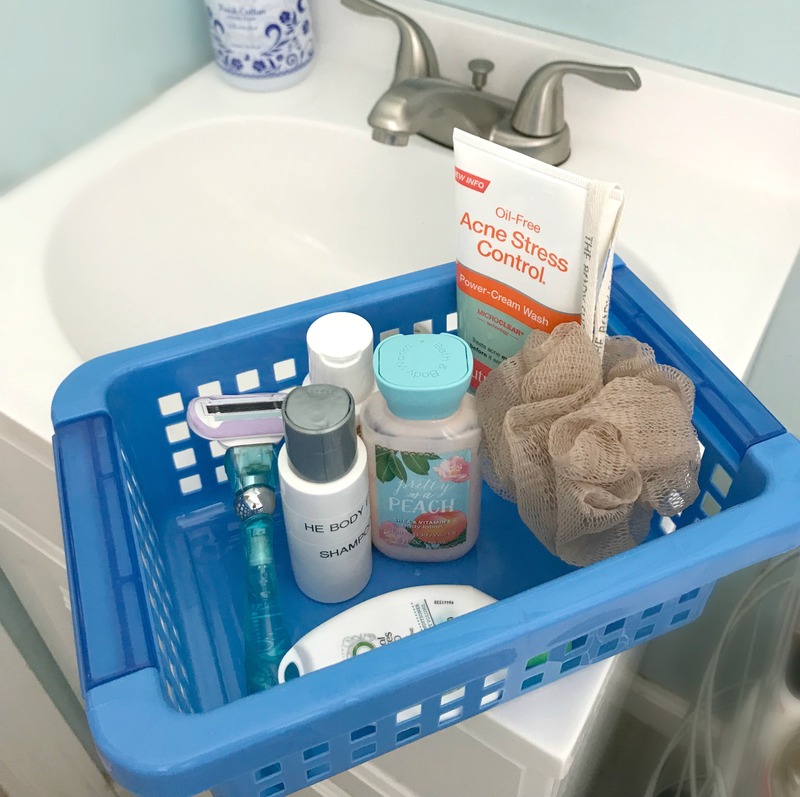 It’s always tricky to line up all your little travel bottles of shampoo, conditioner and body wash on the tub without them falling all over the place (which also grosses me out…), so I packed a small bin from Dollar Tree. You can buy actual shower caddies at Dollar Tree, but I just used something I already had on hand. It fit nicely on the side of the tub, had holes for water drainage and kept my items neat and all together while I showered. #6 We booked our hotels in advance using both Expedia and Ebates. For a four-night trip I earned enough Expedia points for a free night and received over $30 in cash back from Ebates! If you use a discount site like Expedia or Hotels.com, create an account and stick with the same one every time – they’ll reward you. There’s no reason not to use Ebates every time you shop online – who doesn’t want an extra $30? Here’s my referral link if you haven’t already signed up with Ebates. You’ll get a $10 bonus on your first online purchase of $25 or more. #7 We opted to take the scenic route instead of the interstate route. It added an hour of travel time, but we sat in traffic for less than 45 minutes of our 24 hour round trip! We enjoyed the views and were glad to avoid Richmond, DC and most of Baltimore’s traffic! #8 My friend Whitney recommended ordering takeout on vacation – it’s such a great tip! Staying in a busy city means restaurant wait times were over an hour long – but not for takeout! Since Paul was working this trip, some nights he wasn’t ready to eat until 9 PM. Two nights in a row I ordered our meals online from the Applebees across the street from our hotel. I was able to pick them up immediately or order them early and have them ready when we were. #9 With Verizon Up, we receive credits toward gift cards each month as we pay our cell phone bill. I usually earn $5 gift cards every other month, so I saved a few Starbucks cards to use on this trip. #10 Our hotel offered credits for their gift shop if you didn’t use fresh towels/sheets every day (our room had enough towels for our whole trip) by simply leaving a special door hanger out at night. We were able to redeem those for anything in their gift shop including souvenirs, snacks or anything from their coffee shop! 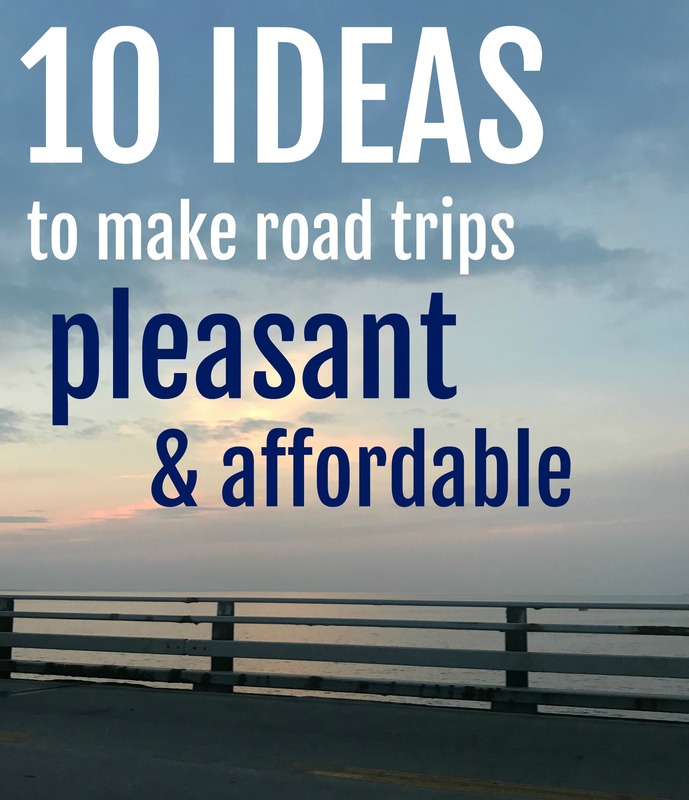 Some of these tips may not work for your particular situation, but I hope you found something to make your next road trip a little more pleasant and affordable! Previous Post Trip Recap: South Carolina to New Jersey and back! Next Post An Ice Cream Party In A Basket! These are great tips! I’ve never heard of Verizon Up, but I’ve been using Verizon for years! What is it? It’s basically their rewards program. You have to sign up for it and then download the Verizon app – it doesn’t work in the normal browser version of verizon.com. Every month you get credits based on how much you spend on your bill. You can then redeem those credits for $5 gift cards. 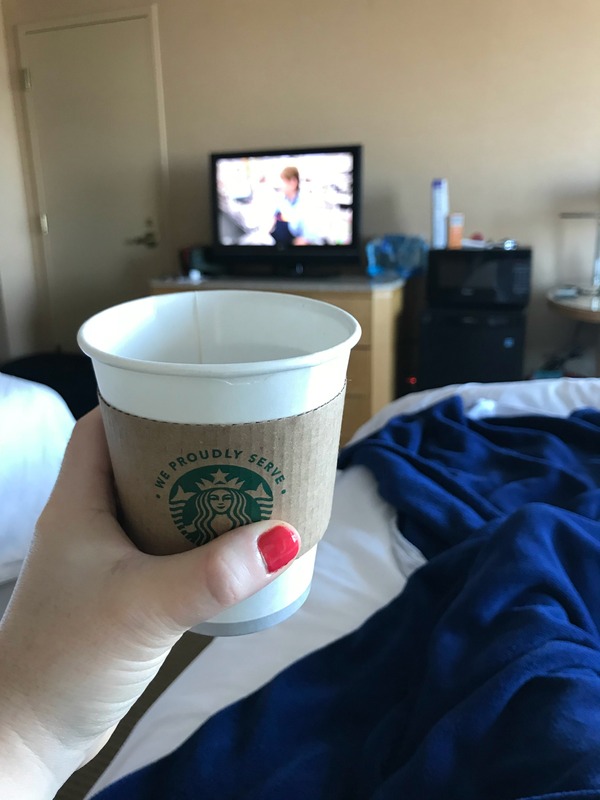 Sometimes the options aren’t that great, but I have earned quite a few Starbucks cards, an Amazon gift card and a Bed, Bath and Beyond gift card! That cooler sounds interesting! We usually take along a regular cooler with ice, but I’m fascinated by the iceless capability! It’s so helpful to bring food for at least part of a trip, both to save money and keep your body in its routine. I’m an eBates member but haven’t used it for travel yet. What a great way to rack up some $$! Ordering takeout would be a time saver, too! 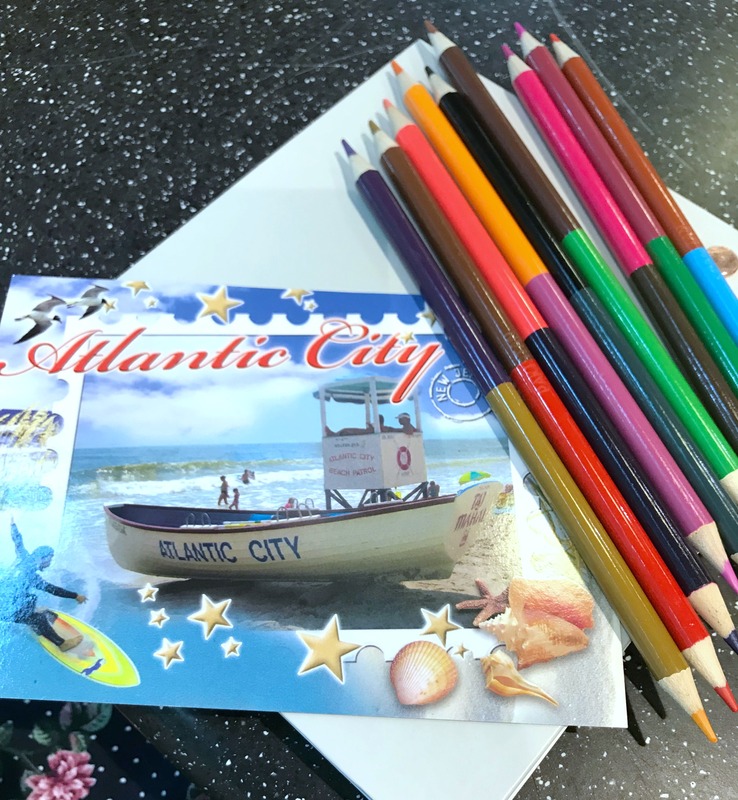 And how fun to have the hotel gift shop perks…..love this! Seriously, that plug in cooler is a game changer! This was a great blog with several great tips! Thank you! You need to install the Ebates toolbar!! I’m getting over $75 back just for this quarter. And yes, that plug in cooler is so awesome, I bet Kevin would love one. I have never heard of an iceless plug-in cooler! I think we need to look into getting one of those! Great tips! I really enjoyed reading them.